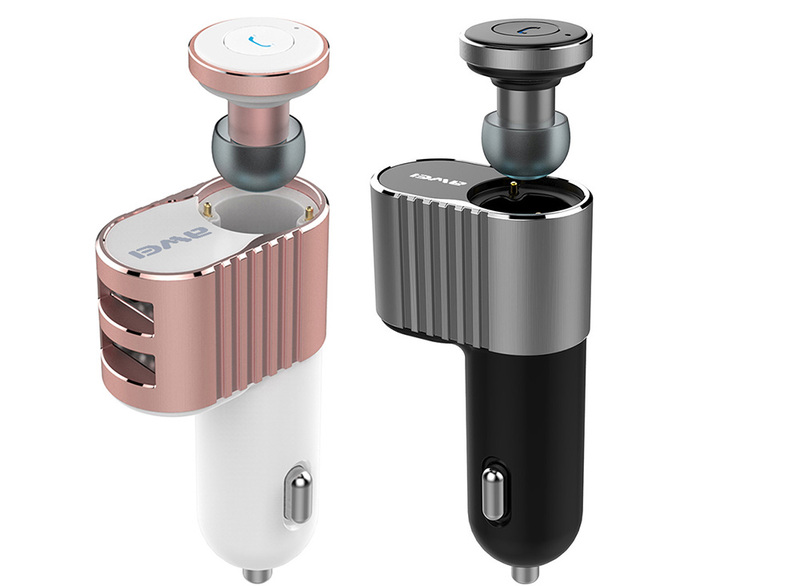 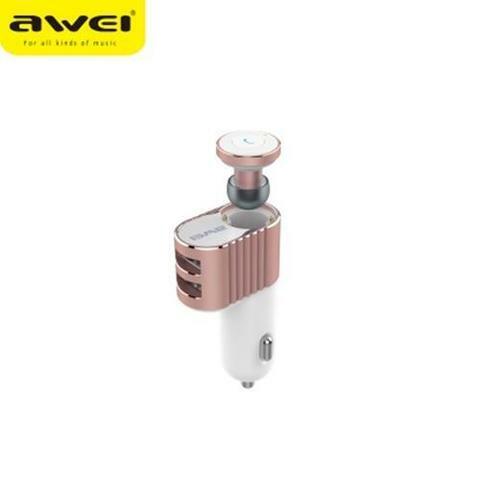 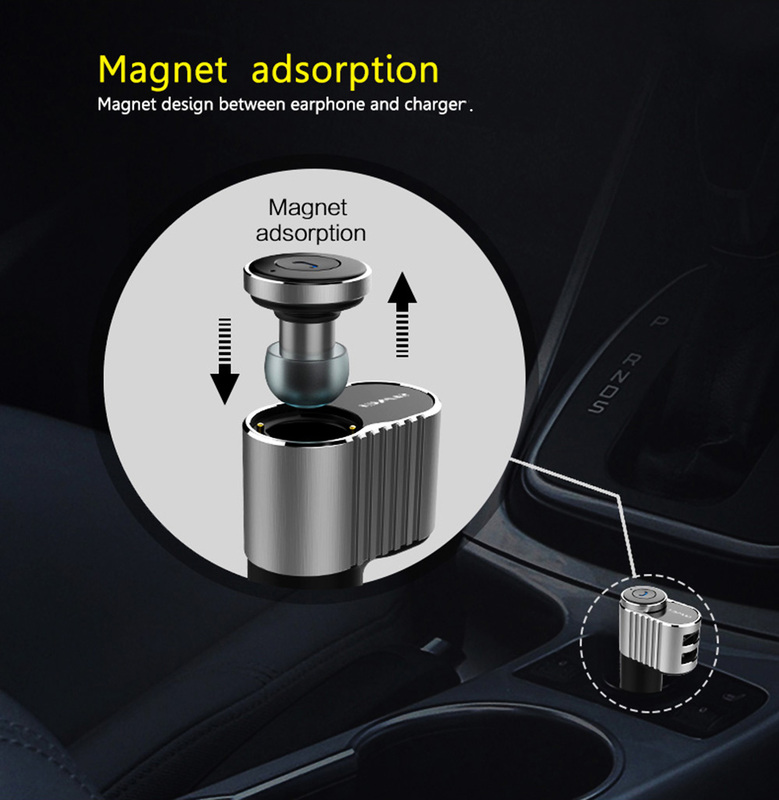 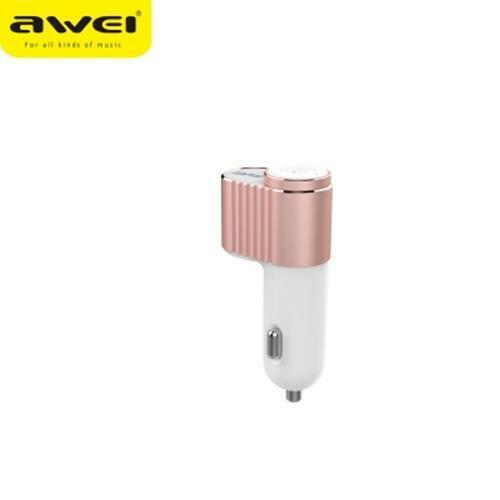 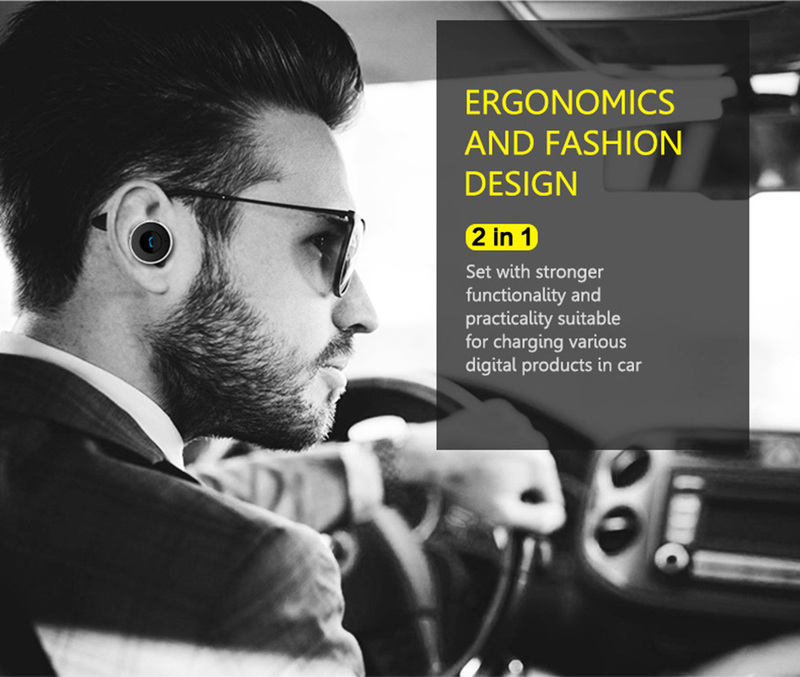 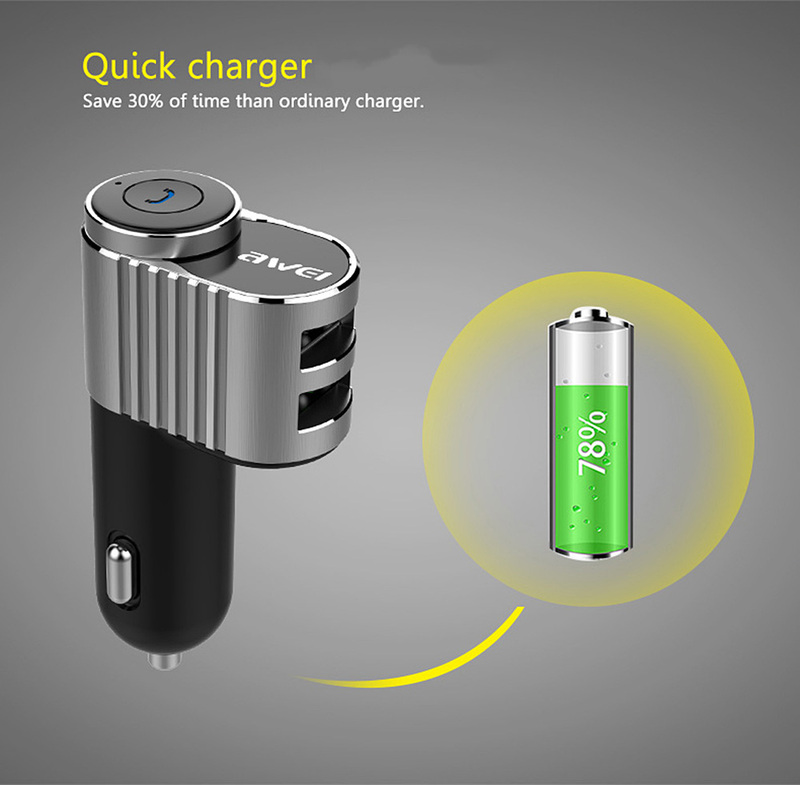 ● Bluetooth V4.1, the transmission range is up to 10m. 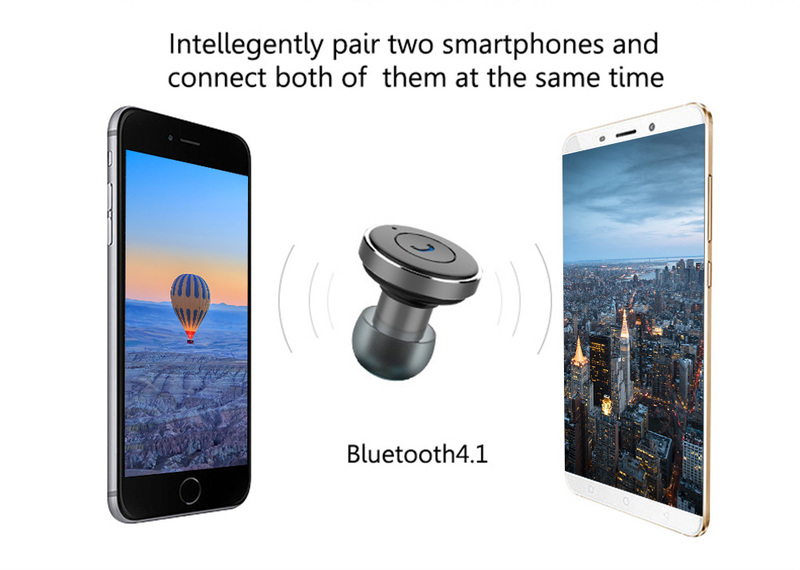 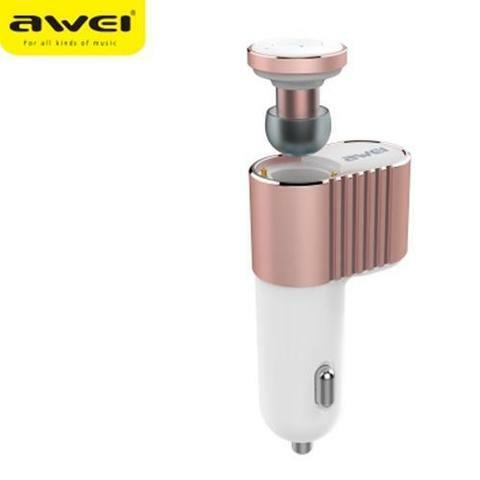 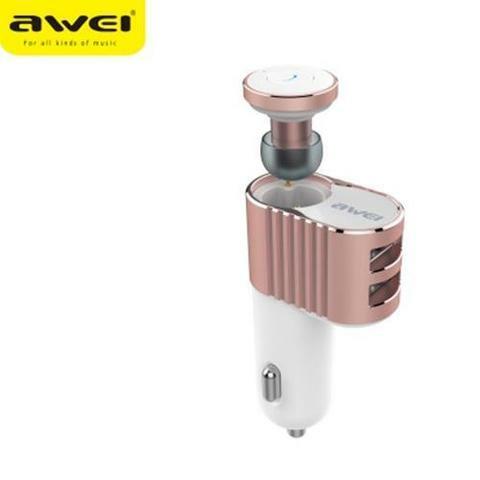 ● Smart multi-point connecting, link two devices at the same time. 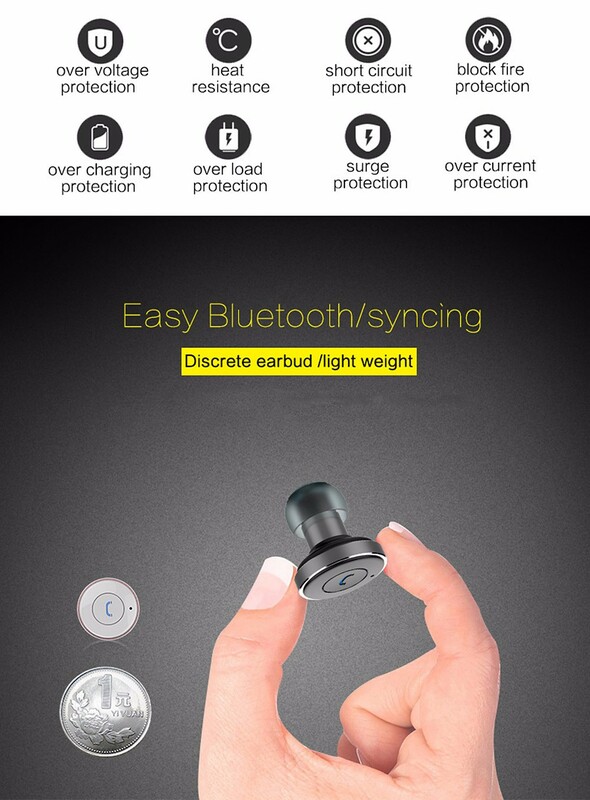 ● Noise reduction technology to isolate from background noise and provide high-quality music. 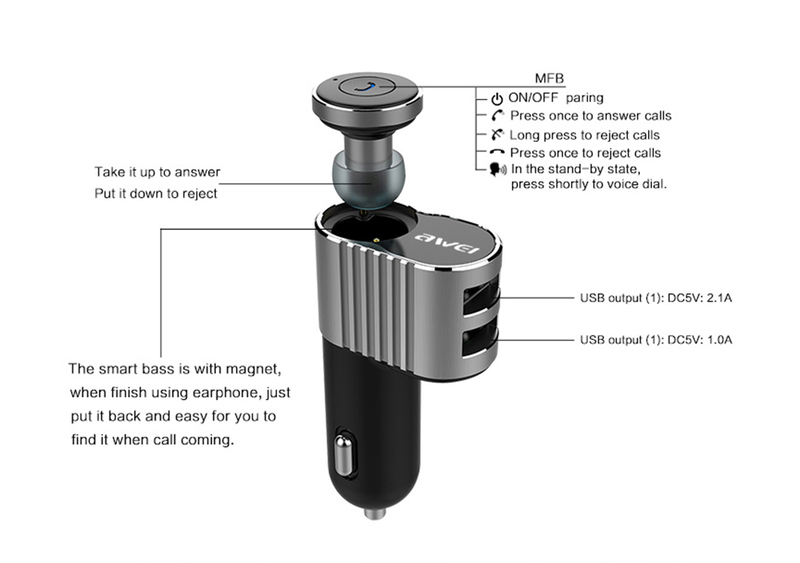 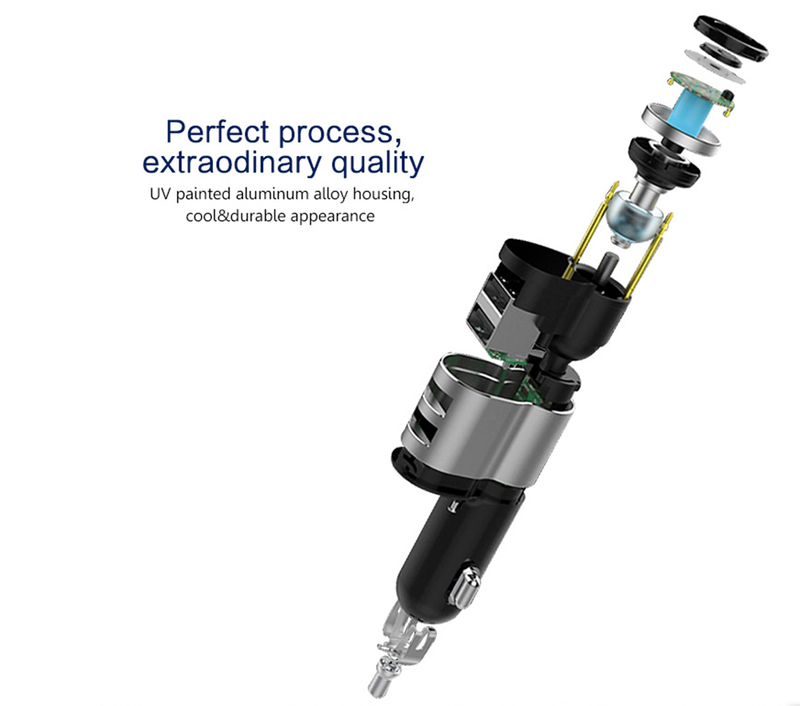 ● Built-in microphone, support answer / hang up calls and volume control. 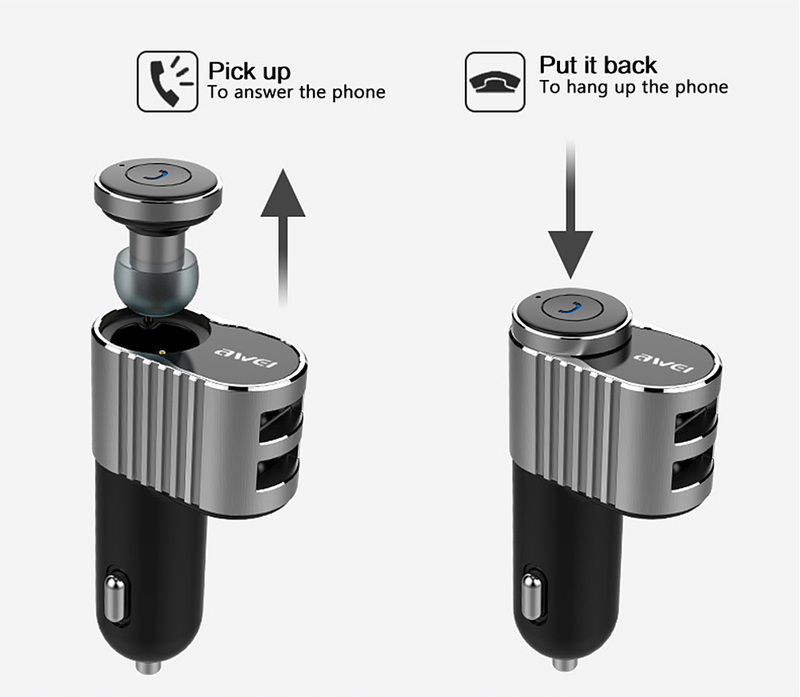 ● Put the earphones in the car charger, answer calls when picking up earphones.